It’s always a pleasure to hear when good people have great honors bestowed upon them and this one I am equally proud to report. 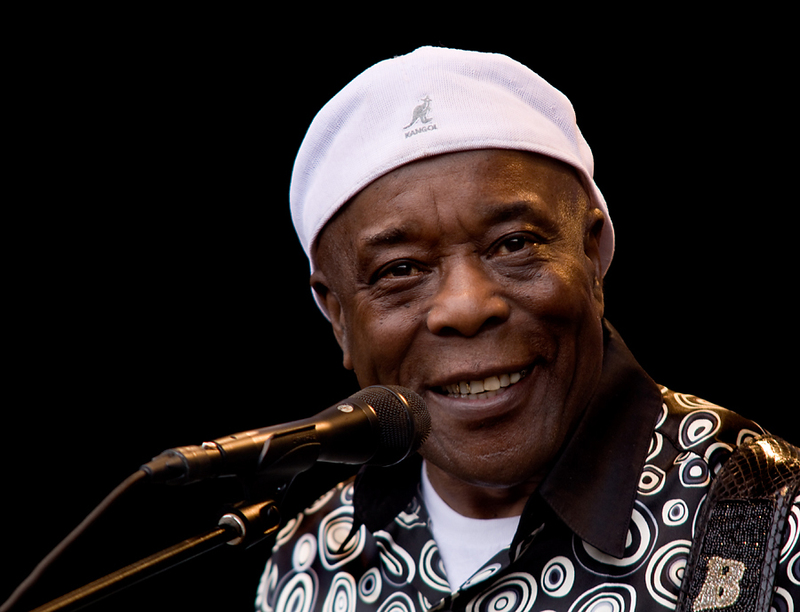 Blues Legend Buddy Guy was awarded an Honorary Doctorate from Louisiana State University (LSU). This Louisiana native received this lucrative honor on May 15, 2014 during the University’s commencement ceremony. Buddy has received several other honors for his contribution to the music industry, I’m sure this honor is by far the most humbling for his as he is recognized by his hometown and former employer. 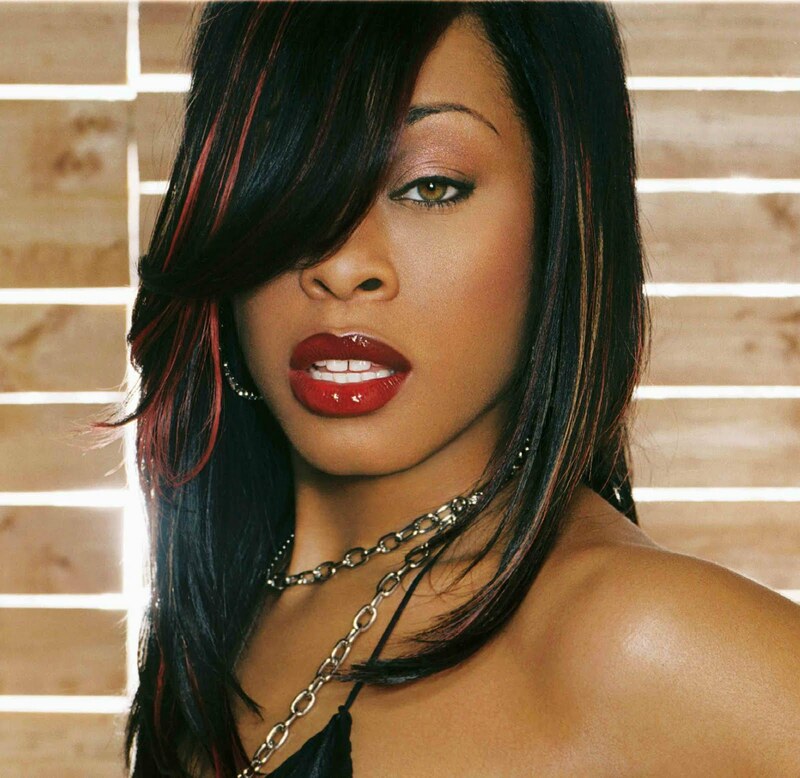 Buddy Guy is also the father of Chicago’s Own Female Rapper Shawnna. She posted her congratulations to her famed father on Facebook. Buddy Guy flew home for a quick trip to Louisiana this week but when he leaves, he’ll be Dr. Buddy Guy. The blues great joined the largest class to ever graduate LSU on May 15 to receive his honorary doctorate degree “for his distinguished music career,” according to release. Guy received his degree during LSU’s main graduation ceremony, during which time ROTC cadets and other special graduates are recognized. Guy worked in LSU’s facility services department from 1955 until 1958 before leaving the state to pursue a music career in Chicago. That choice was a good one, obviously, because he has since picked up six Grammys and his work has influenced a number of musicians like John Mayer, Jimi Hendrix, Jeff Beck, Eric Clapton and Stevie Ray Vaughn. Guy has also been honored with the National Medal of Arts, reception into the Louisiana and Rock & Roll Halls of Fame, the Kennedy Center Honor and others. Guy’s honorary diploma was approved by the LSU Board of Supervisors in April. CONGRATULATIONS BUDDY ON YOUR ACCOMPLISHMENT FROM EARHUSTLE411!! !